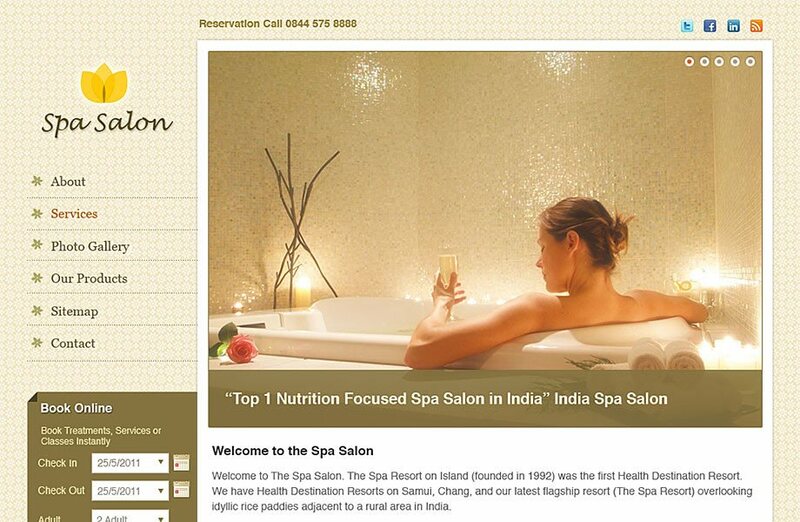 The Spa Salon WordPress theme has integrated a myriad of features, making the entire process of setting up a site, a seamless one. The health resort theme provides you with a booking module together with a strategic homepage design, highlighting only the most essential elements. Since you probably are primarily interested in choosing this beauty salon theme for making online appointments, the theme has integrated PayPal. Moreover, there is a blog section where you can alert your visors/clients about the latest deals, products, etc. The robust back-end, for setup of reservations, makes it easier for the admin to make reservations online. You also get a drop down menu with this health and wellness WordPress theme, choosing from five beautiful color schemes to help you make the best health and medical blog/site possible. It is easy for a doctor too.